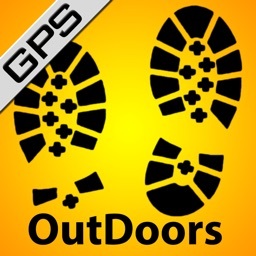 Yosemite NP Hiking Trails GPS by GEC s.r.l. 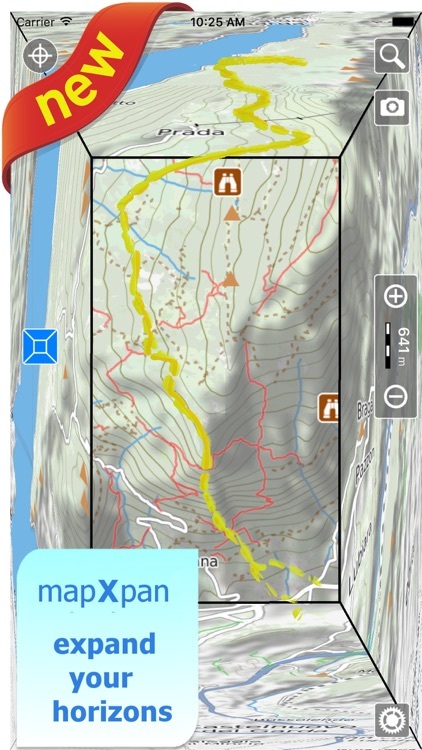 Perfect for hikers and tourists visiting the “Yosemite” National Park; you will have access to the best topo maps of the area with trails, streets, and elevation contours. You will be able to enjoy your new outdoor season. Press the RECORD button, put the phone in your pocket and record your day. 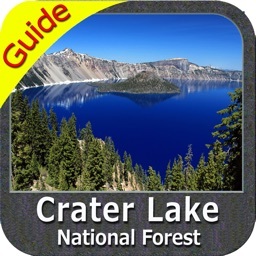 • Optimised for both iPhone and iPad use. • Amazingly clear maps, thanks to the Retina technology usage. • Easy to use user interface. 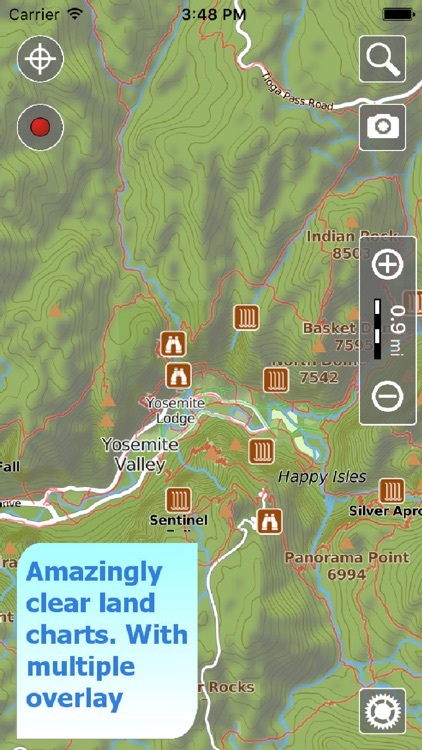 • OFFLINE maps for the “Yosemite” National Park; you can use them without the need of any internet connection. • *** NEW *** Expand your horizons with mapXpan (patent pending). 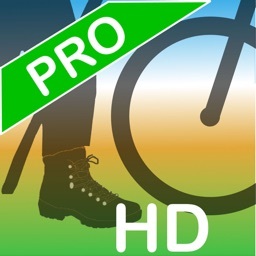 • Share tracks, tours, markers and photos in various formats (KMZ and GPX). • Store an unlimited number of tracks, tours and markers. 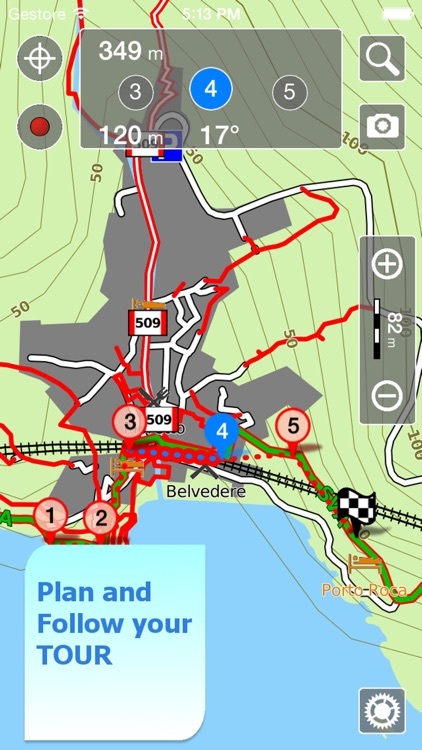 • Add the Satellite images as overlay of your map. • Optimized battery usage with battery monitoring; up to 14 hours continuous GPS tracking. • Store your track without the need of cellular data or phone signal. • Receive/make phone calls and text while track's recording. • Customize your Marker's icon and Track's color. • Switch between different map colouring. • Customize the map selecting the information to be displayed. • Measure distances on the map. • Animated track preview on Google Earth and Maps. This new mode will greatly extend your display; you will have the details you need for a safe navigation seamlessly integrated with a large overview area. Using this new mode you will see a map 64 times larger than the standard mode without losing any detail in the center part of the screen. 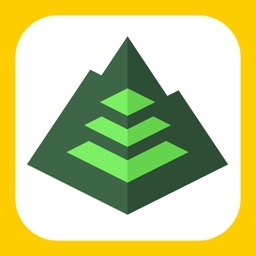 In your pocket, the best topo maps with elevation contours, trails, huts, etc. and all it is necessary to enjoy your best outdoor experience and no additional purchase is required. Why not sharing your favorite markers on Facebook or sending an email with your last daily track, with all the pictures you captured (Note 1) to show them on Google Earth™ or Maps ? With this App it is just a click. 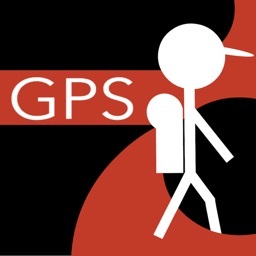 Search by name of important places worldwide, search of objects around the GPS position or a map position. 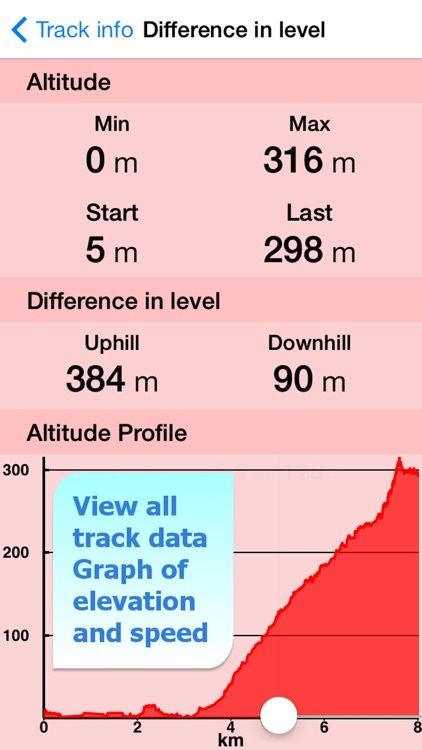 Record all important info of your track and plot the graph of elevation and the graph of the speed. This application use at the best the battery power to last for one full day (Note 2). The Battery Monitoring will stop the track recording when the battery is too low, in order to ensure the phone is still usable at the end of your outdoor's day. 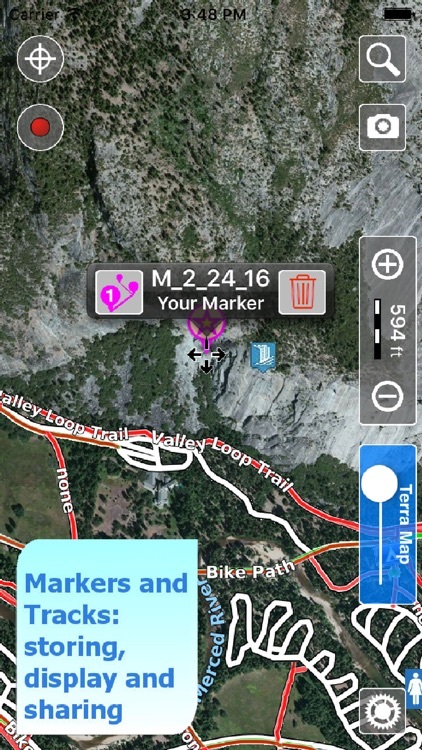 You can record GPS track while “Yosemite NP Trails" is in background and while the device is locked. Note 1. Pictures captured by this application while recording the track are automatically linked to the track itself, and sent with the track when you share it. 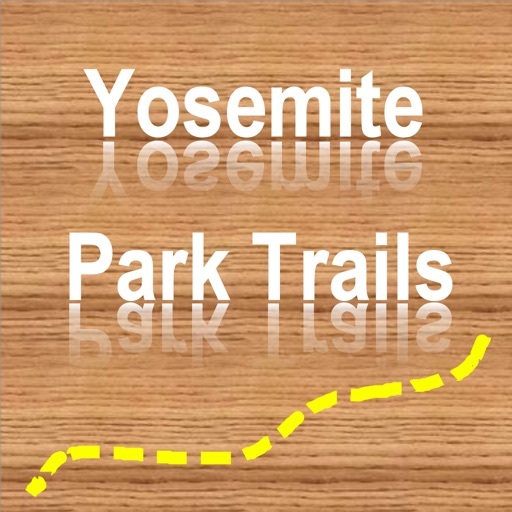 To be noted that pictures captured by “Yosemite NP Trails" will be available on your Photo library too. Note 2. The effective battery duration depends by the battery condition, by the temperature, by other apps currently running in background mode and the device usage. Like any GPS, the signal quality can vary very much depending by the amount of visible sky, foliage, weather condition, etc. GPS is not reliable indoor. 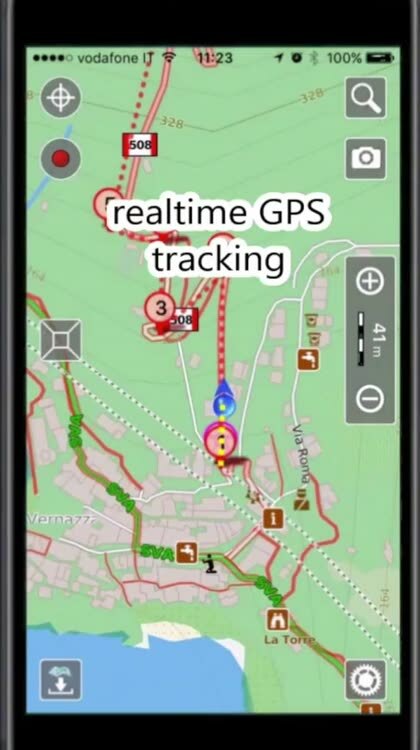 The continuous GPS usage, also in background, can drastically reduce the battery life.